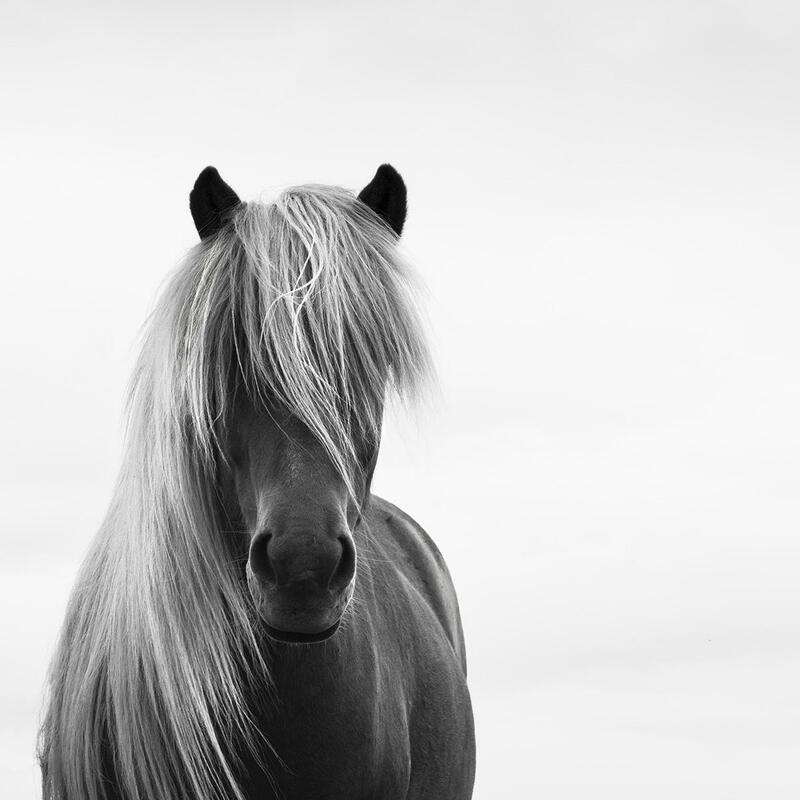 Icelandic Horses are one of the oldest breeds of horse in the world. 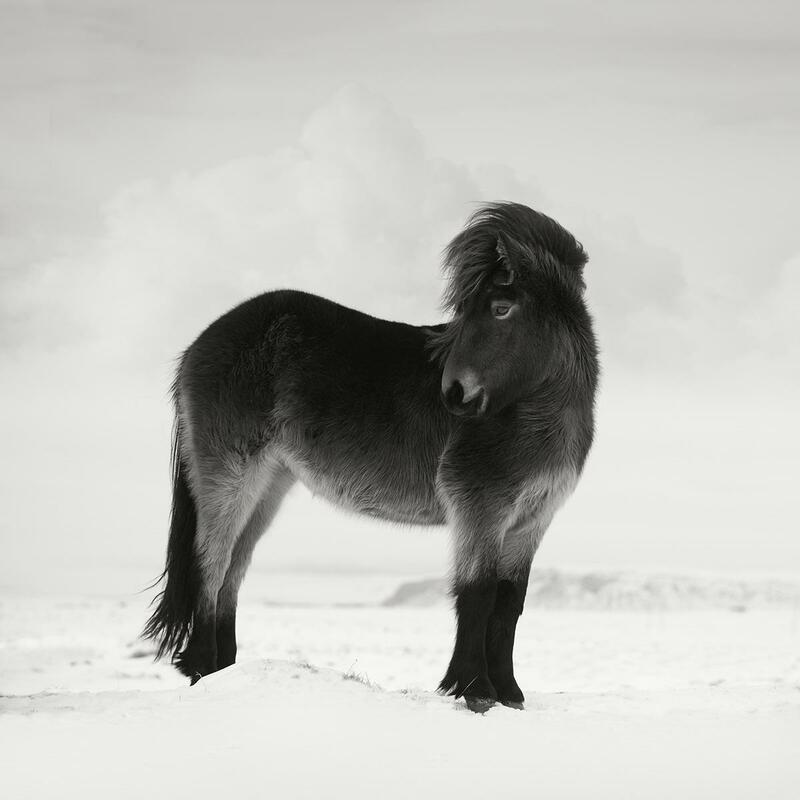 They were brought to Iceland long before any of the European Breeds that we are so familiar with had been established. 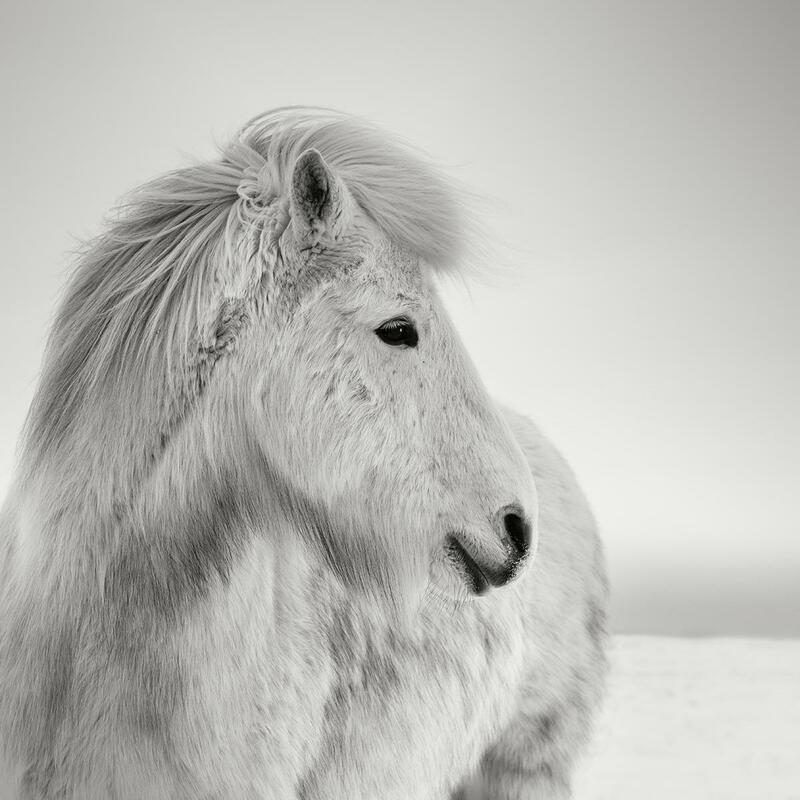 The Icelandic Horse, along with only a couple of other rare breeds, represents the closest link we have to the first domesticated horses. 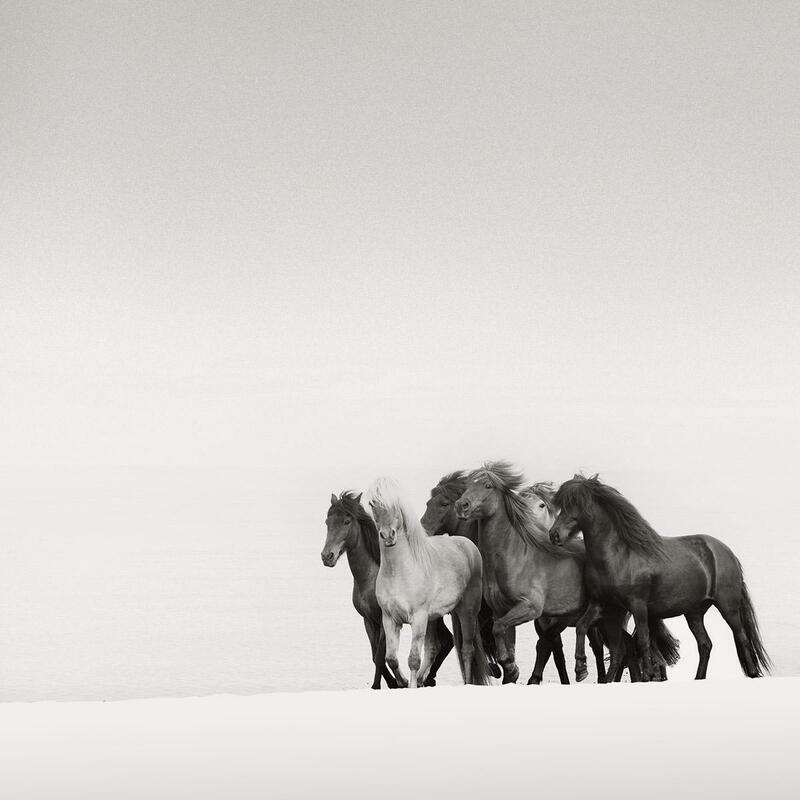 This wonderful photo tour led by Jonathan Chritchley concentrates entirely on these beautiful horses in the rugged winter terrain of Iceland, shooting them in different locations and at different times of day. 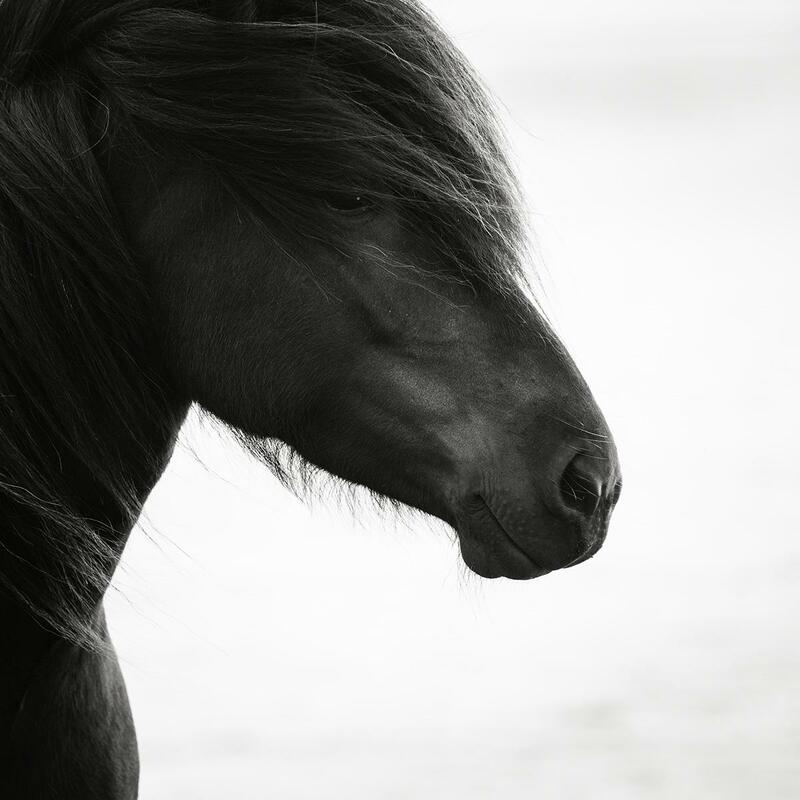 From our various bases at good quality hotels along the south coast we will shoot at waterfalls, fields, glaciers and by the coast. 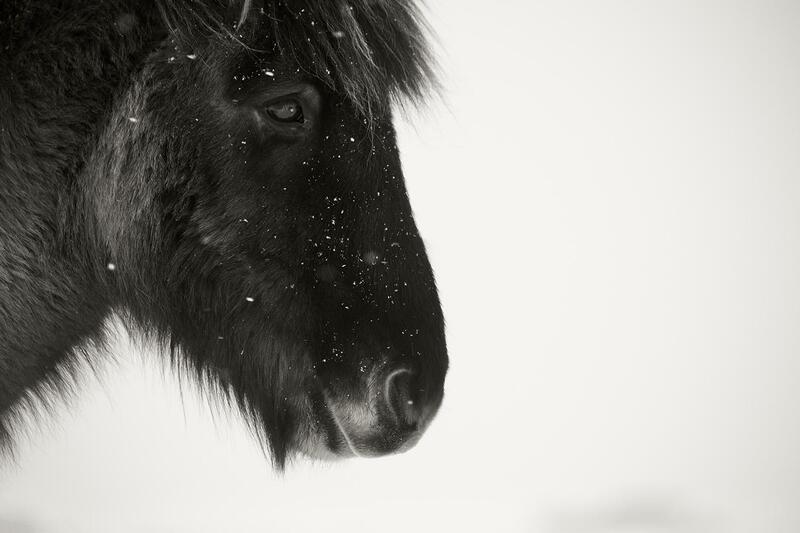 This is a unique opportunity to work with these wonderful animals in the stunning landscape of their natural habitat. 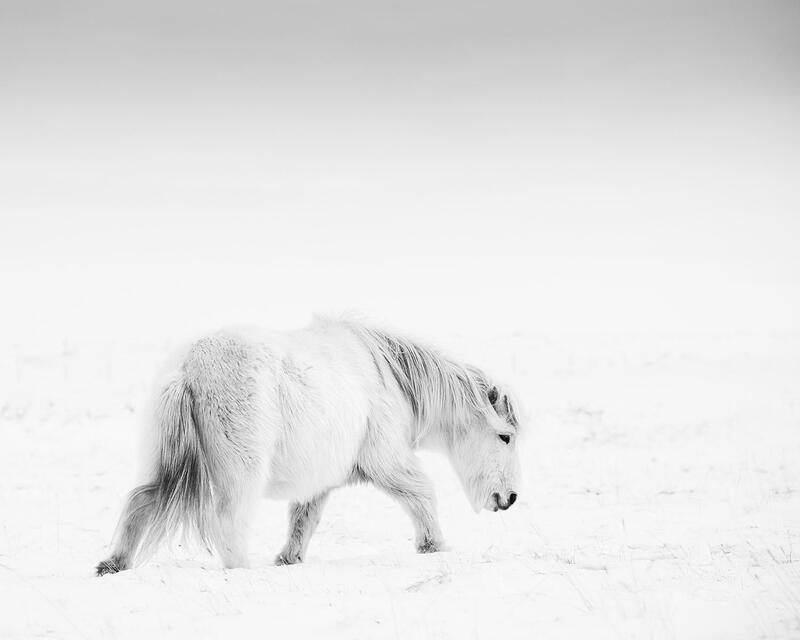 Travelling in a specially adapted 4x4 vehicle with 32" tyres, we will access areas that are normally closed at this time of year in Iceland, to be able to shoot these wonderful animals, resplendent in their spectacular and positively prehistoric wooly winter coats, in their natural environment. Logistics Flight to Keflavil Airport, Rekjavik, arrive before Before 16.30 on Saturday 25th January on 25th January, 2020. Depart Keflavil Airport, Rekjavik, depart after After 16.00 on Thursday 30th January on 30th January, 2020.